I woke up this morning to torrential rain and wind. I would have much preferred to stay in bed under the covers than go to the gym, but go to the gym is exactly what I did. Pre-workout I decided to have a banana but I only ate half because it was way too ripe. 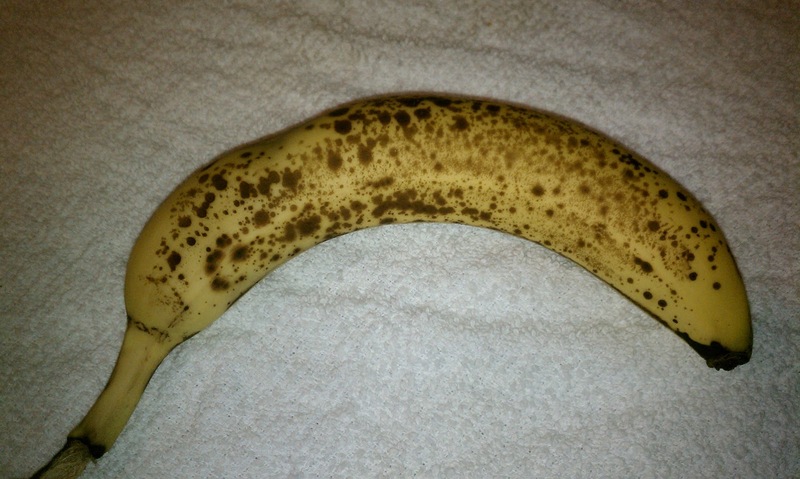 With about five too ripe bananas left in the fruit bowl I see banana bread in my near future. 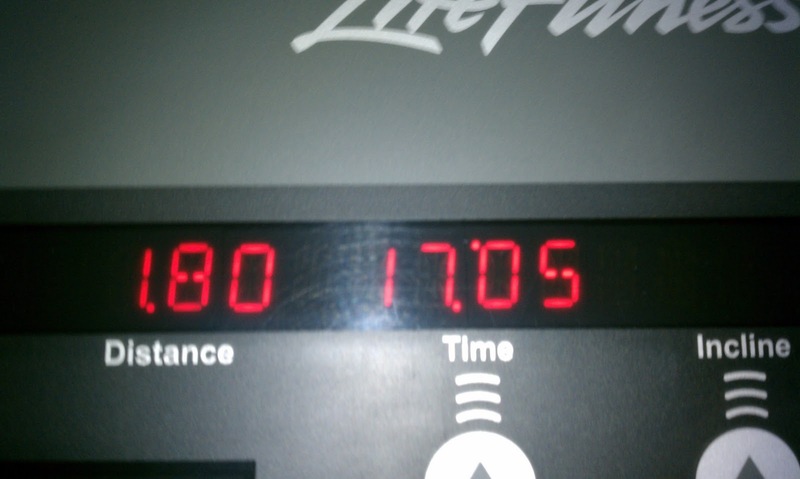 I completed my long slow distance of 8 miles on the treadmill. For the first 6 1/2 miles I stayed at a 6.0 mph (10 minute mile) and then for the last 1 1/2 miles I alternated between 6.0-8.0 mph. I completed the 8 miles in 79:09, not too bad. 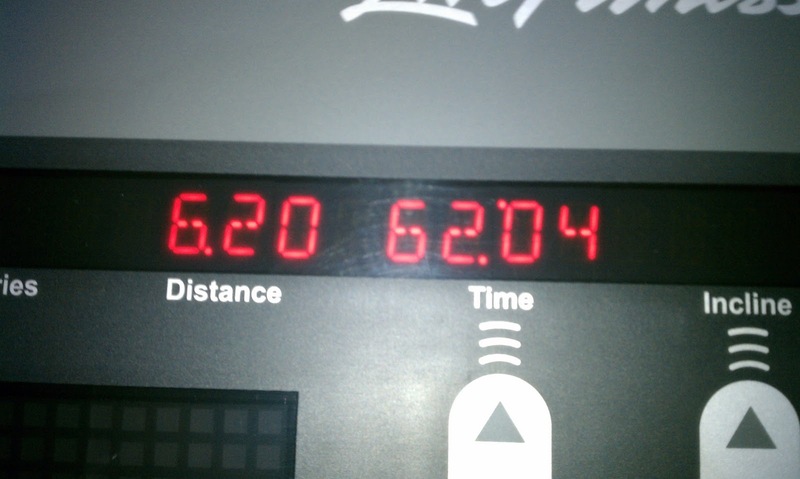 The reason for the 2 pics is because at 60 minutes the treadmill automatically started a cooldown. Every time I increased my speed to 6.0 the treadmill would decrease back down to 4.5, so I had to stop the treadmill and start over to complete my run. I felt really good during this run except when I hit mile 6 I started getting really hungry, I suppose 1/2 banana was not enough to fuel my 8 mile workout. Lesson learned, I am going to be trying different products I eat during my runs for additional fuel like GU, jelly beans, raisins, and dates. I tried power bar gummies during my first 1/2 marathon but they just made me nauseous, now I’ll be trying different things prior to this 1/2 marathon to see what works and what doesn’t. 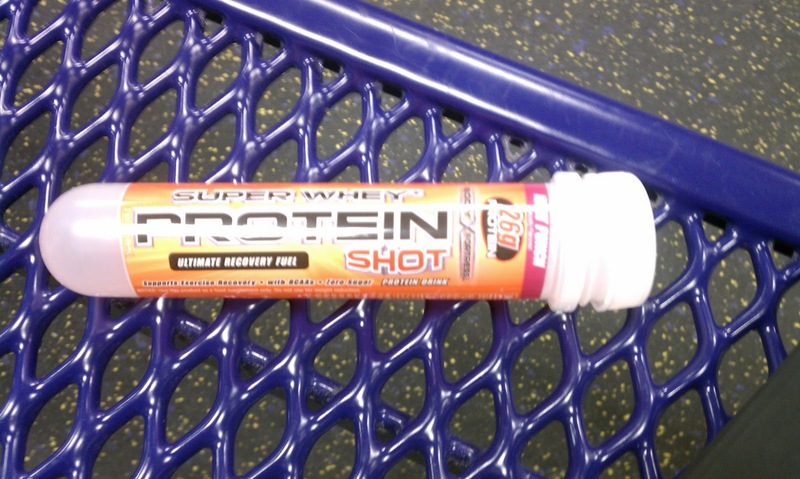 How do you refuel during workouts? 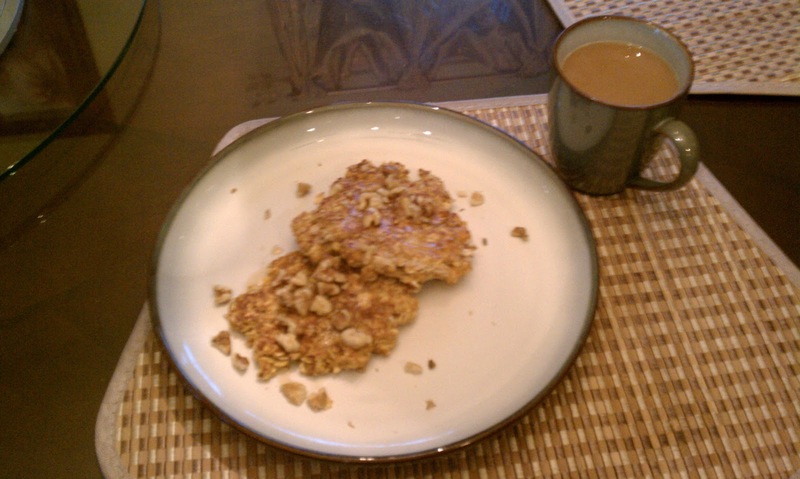 When I got home I showered and then had a post-workout breakfast of sweet potato pancakes with walnuts and maple syrup, recipe courtesy of Caitlin at Healthy Tipping Point: Sweet potato pancake. I tweaked her recipe slightly using walnuts instead of pecans and pumpkin pie spice instead of cinnamon, I also made 2 pancakes instead of 1. This is one of the best post-workout breakfasts I have ever had, delicious and satisfying. I also had a cup of coffee with fat free half and half with it, a perfect combo! So far this weeks training is going great, I’ve completed all my runs thus far without too much difficulty.﻿ The combination of yoga and foam rolling has really helped my muscle recovery. 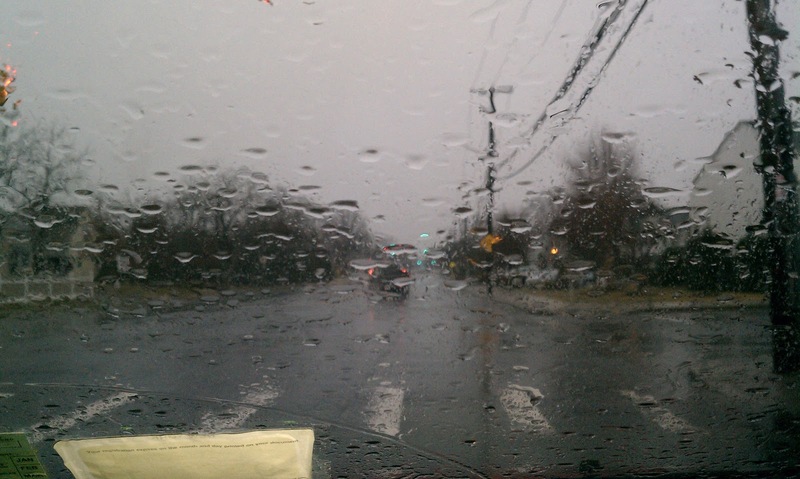 Tomorrow is a yoga day and Sunday is an easy 4 mile run….hopefully outside if the weather permits. I hope everyone has a great weekend! !